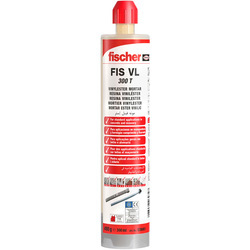 Browse the Toolstation range of chemical fixings including ready mixed cement, resin fixings and threaded studs from brands such as Everbuild and Fischer. 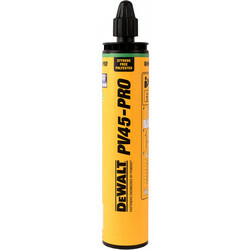 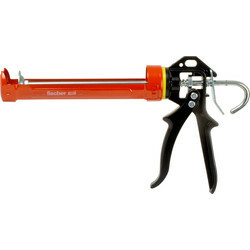 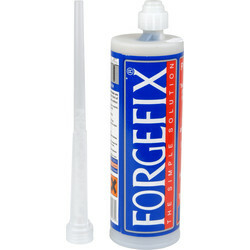 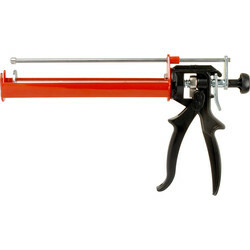 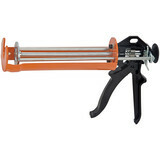 Find interior and exterior chemical fixings to fix, join or repair a wide range of materials. 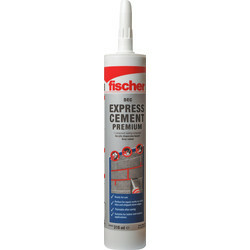 For repairing cracks, joining or fixing roof tiles, use ready mixed cement such as the Fischer DEC premium express ready mixed cement cartridge with a 310ml capacity. 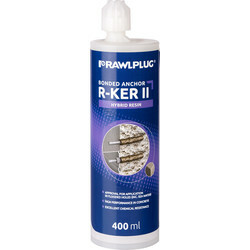 Choose the polyester resin chemical anchor for fixing studs into brick and block work or the Everbuild Anchorset green 300 chemical anchor for heavy duty loads, perfect for satellite dish mountings, gate hinges and balcony rails. 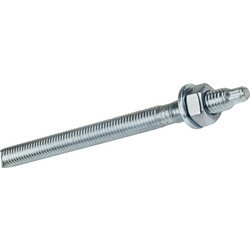 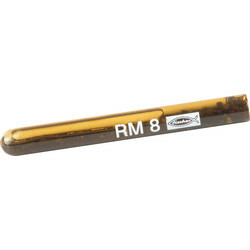 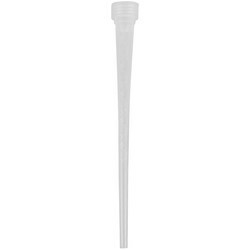 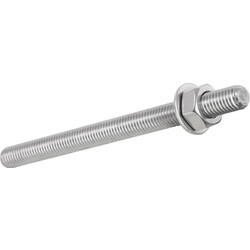 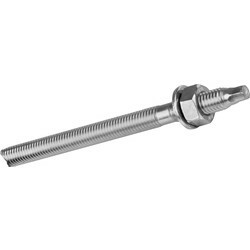 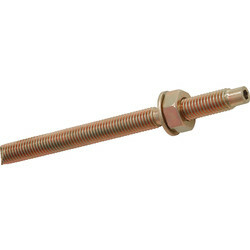 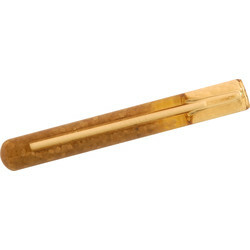 Browse a range of threaded studs for use in concrete and natural stone, such as the zinc plated steel Fischer RGM threaded stud or the stainless steel Fischer RGM A4 threaded stud. 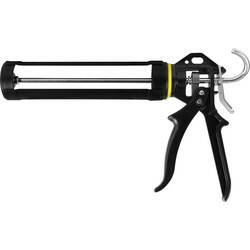 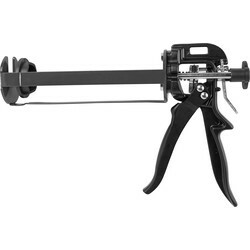 Pick up an applicator gun and extra nozzles for ease of use, a blow-out pump and hole brushes to remove drill dust for a clean installation. 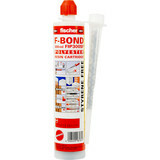 Spend over £10 online to receive free delivery or click and collect at your nearest branch.